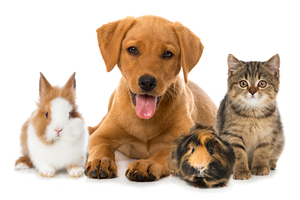 What Pet Is Best For You? Looking for a pet? Don't know which to get? Take this quiz and find out. There are 8 simple questions.